Spring fever is about to absolutely cause our students to lose their minds! They are going to start writing less, moan and groan when asked to read, and get a little snappy with their classmates. Yep, summer is in sight and motivation is LOW! I hate to admit it, but I am right there with them at times. We are all in need of a break!!! 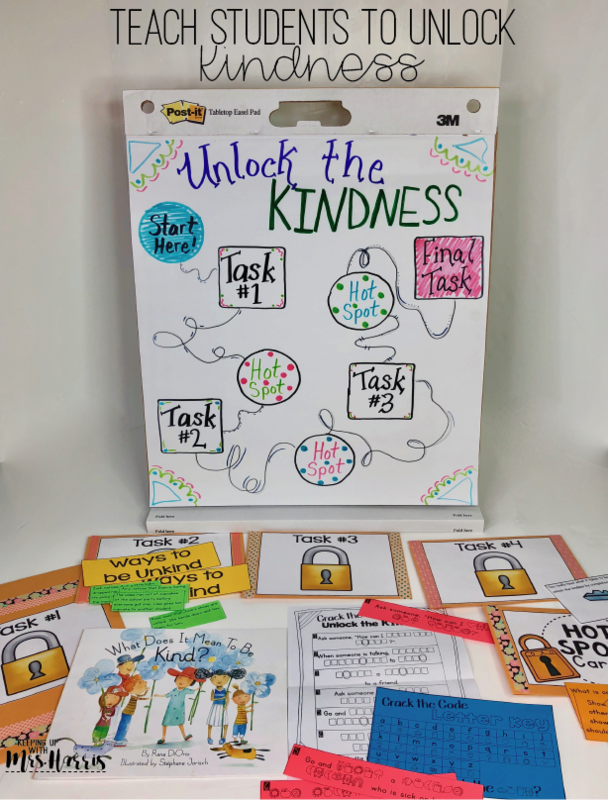 So, take the opportunity to “Unlock the Kindness” in your classroom with some engaging social or soft skill activities! 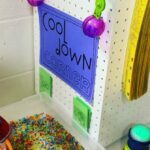 Think of the tasks or challenges like a scavenger hunt or escape room type activity for your class. The activities all focus on teaching students how to be intentionally kind. 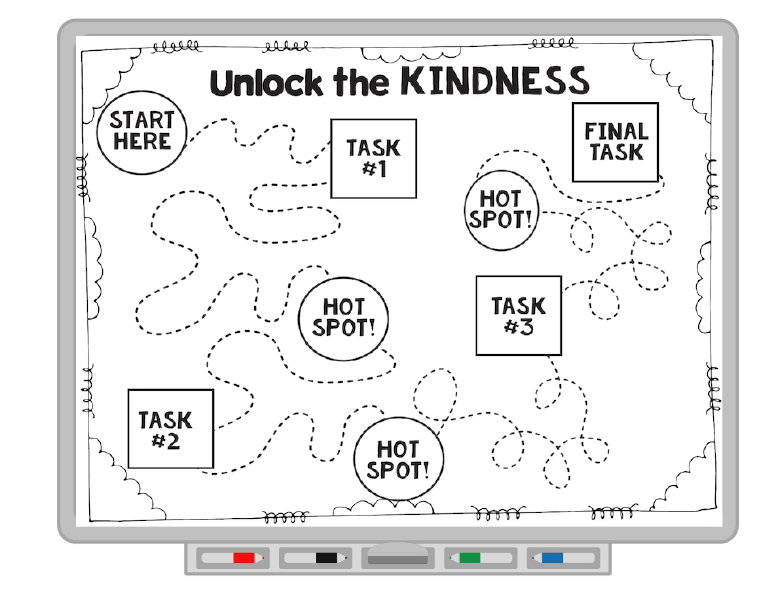 Get the students excited by setting up a “map” or “guide” on the board to show students the different tasks to “Unlocking the Kindness”. This can be displayed either by drawing on the white board, displaying the map on the SmartBoard or create an anchor chart (like the above picture). 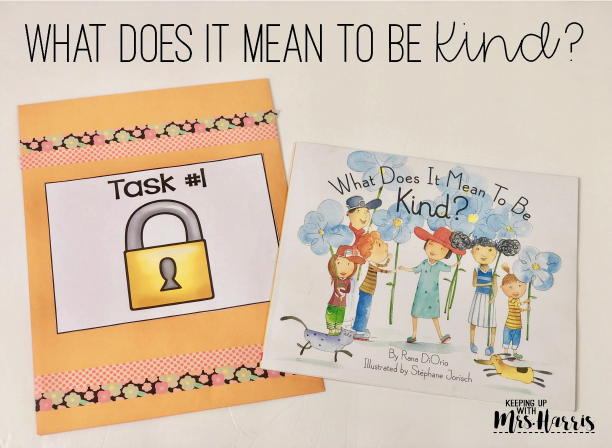 The activities that I will share can be used with many different books that focus on kindness. I am using the book, “What Does It Mean to Be Kind?” I found it at a school’s Scholastic Book Fair last month, and I love it!!! Explain to the students things that you may have noticed that happened in the classroom that demonstrated kindness or the lack of kindness. 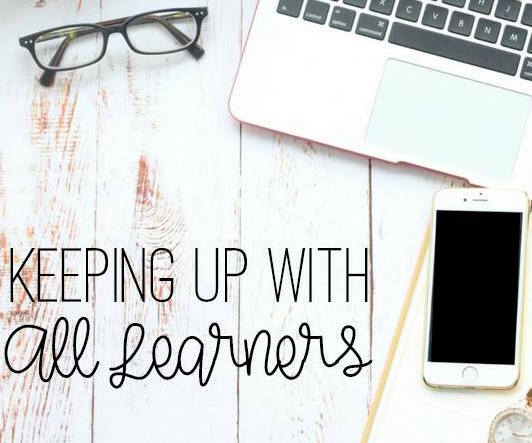 Then, encourage them to be active listeners so they can participate in all of the tasks that will follow throughout the day. Click here to purchase the book What Does it Mean to Be Kind? through Amazon (this is an affiliate link). Organizing all of the kindness tasks is simple using brown 9×12 and 6×8 envelopes. I used a little wash tape to add a little extra color to them. All of the labels, directions, and sort pieces fit perfectly. I used the larger envelope for Task #1 with the picture book. 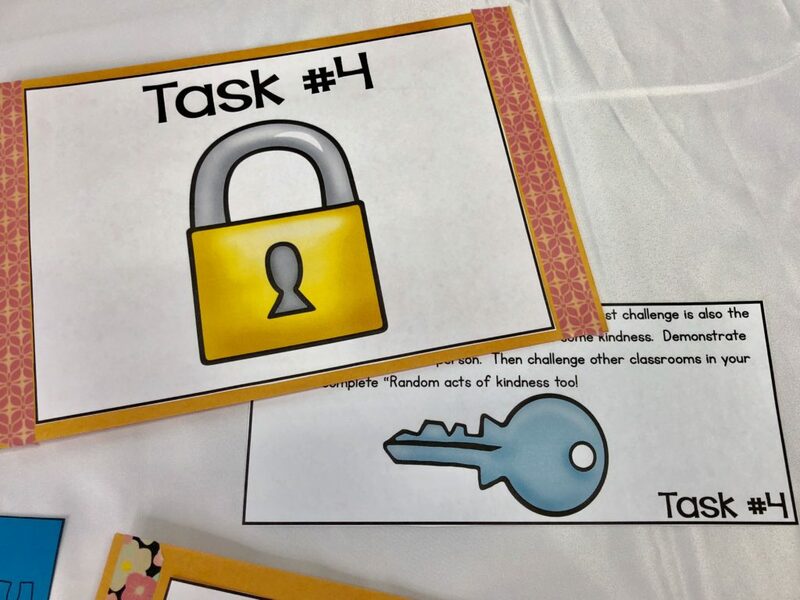 Task #2 is an activity that you can do even without completing all of the “Unlock the Kindness” activities. 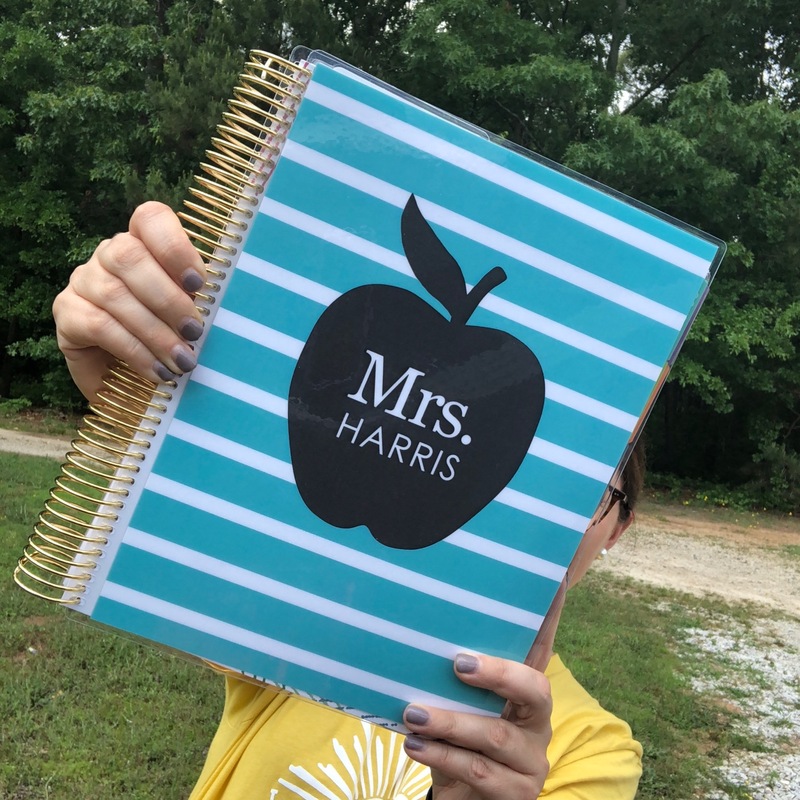 It is a kindness activity that can be used with any book of your choice. Make a few copies of the sort and break students into groups. Students can read through the cards and sort them into groups of cards that were “Ways to be Kind” and cards that are “Ways to be Unkind”. 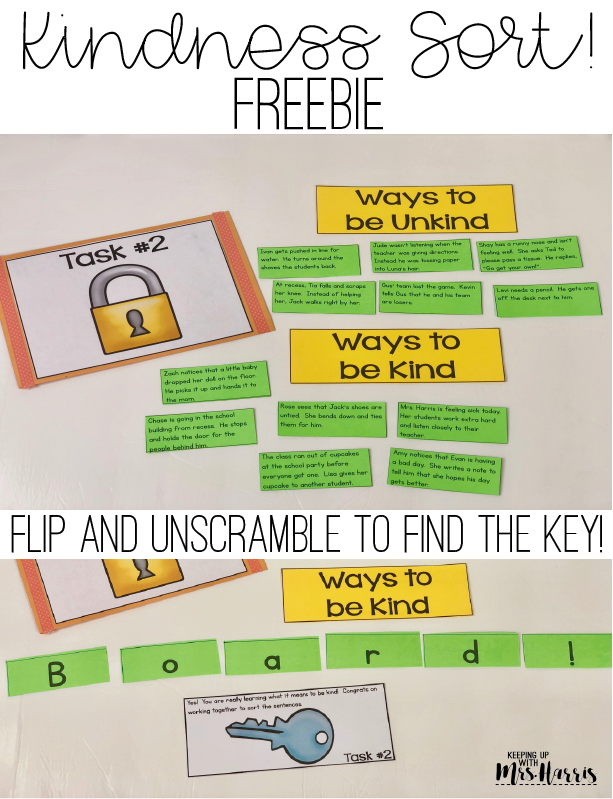 If you choose to purchase the bundle, students can find keys hidden around the room to “Unlock the Kindness” using the word sort cards. This will allow them to move to the next section on their map. 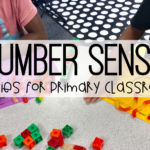 Click here to download the free sort cards! Task #3 is all about teaching ways to show kindness. 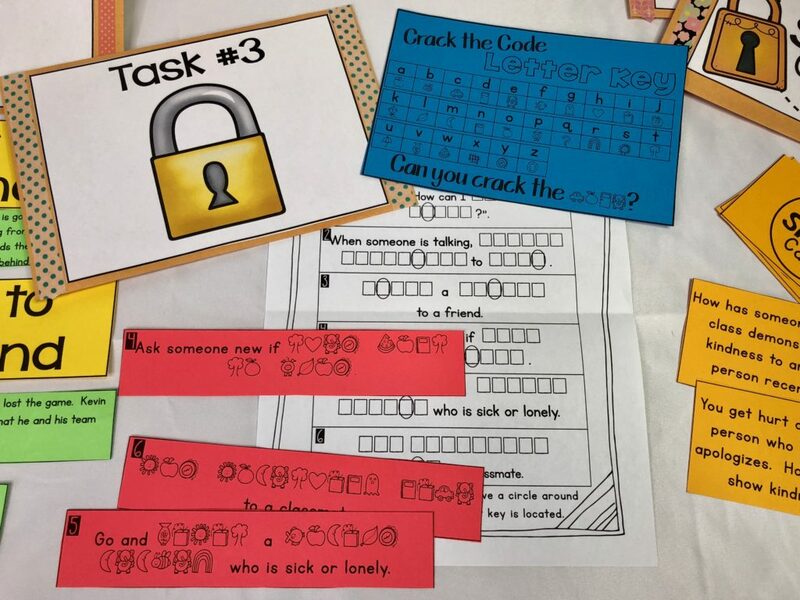 Students will use a letter key to crack the code. Then using their answer sheets, they can use the circled letters to find where, in their classroom, the 3rd key is hidden. 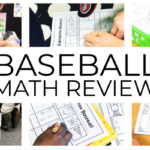 There are two versions of this activity included in the bundle for older or younger students. The younger students version is pictured. The older version has a slightly more difficult code to crack. The last task is very simple for the teacher, but will challenge the students to work a little harder. 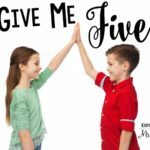 They will brainstorm together someone in their school building who could use a little kindness. Then, reflecting back on the ideas that they learned throughout the kindness activities, they will select a way to show this person kindness. Encourage your class will challenge other classrooms to “Unlock the Kindness” by demonstrating a random act of kindness to someone else. Hot Spots are discussion questions that you can use with your students by having them participate in a “social circle” type setting. Encourage students to sit quietly and respond to the discussion question. 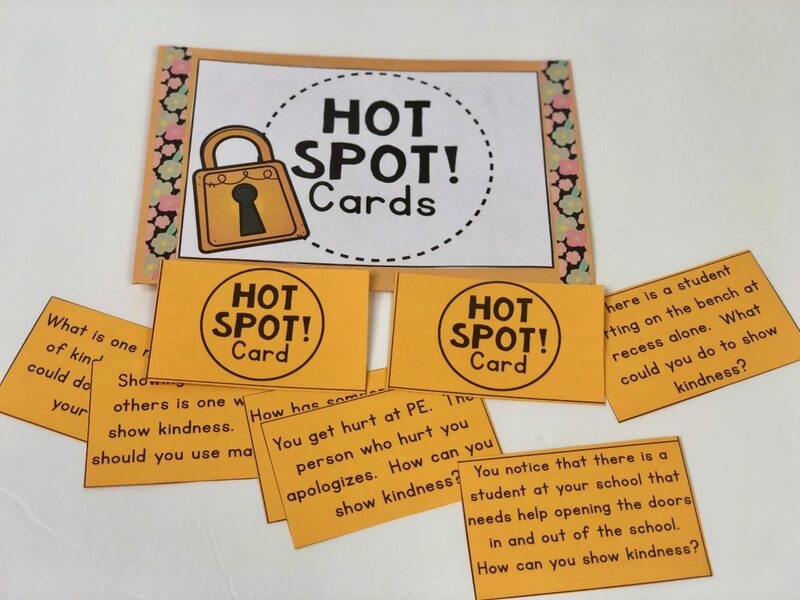 If you find yourself running low on time for the “Unlock the Kindness” activities, take a few of the Hot Spot spaces off of your class map. If you want to do more, add more to your map! 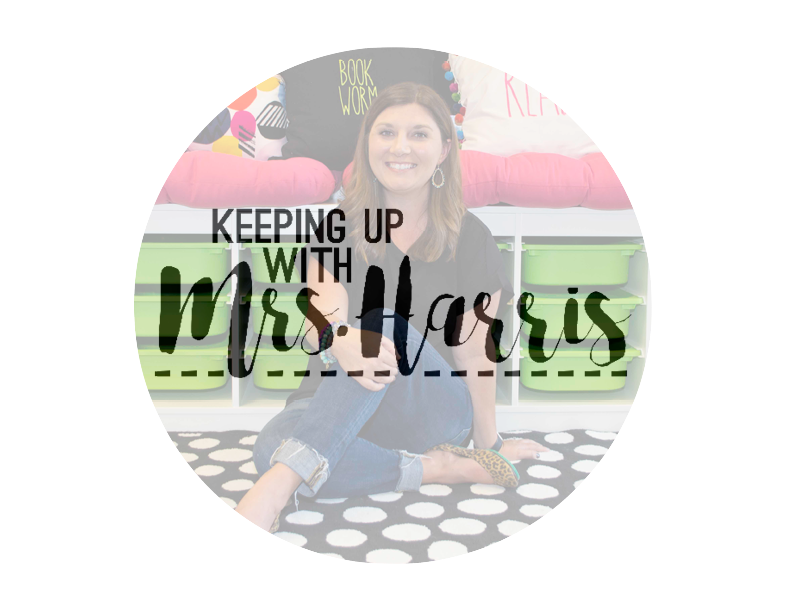 Students will love the opportunity to talk about kindness together as a class. visualizing and reflecting – During hot spot or social circle time, students will work to recall or reflect on past experiences. Are you interested in purchasing Unlock the Kindness pack? If so, click here! Your freebie above is not available…the link is underlined twice which takes you to an ad. I love the kindness activity. Does it come with pictures sorting for kindergarten? 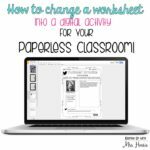 I would love to implement in the beginning of the year. This is terrific! I wish there were more activities like this (not necessarily unlocking ones, but station like) for OLDER kids (8th, 9th) to encourage kindness and reduce bullying.